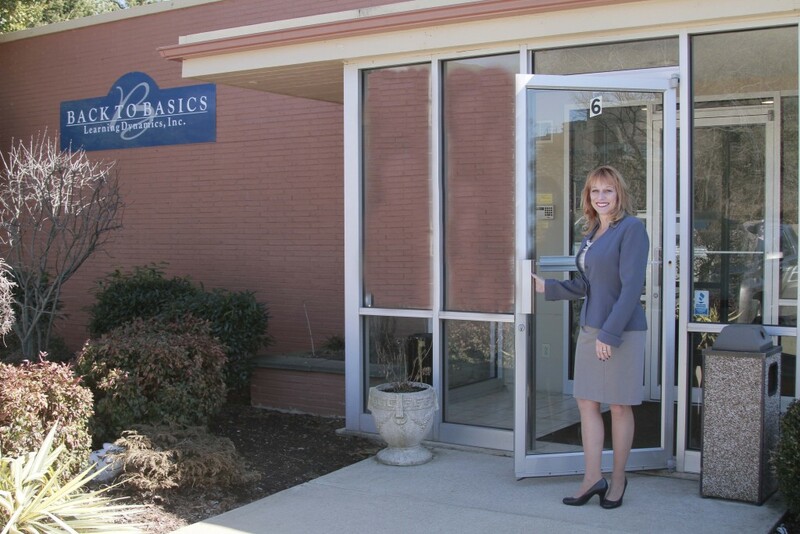 Back to Basics Celebrates 31 Years | Back to Basics Learning Dynamics, Inc.
Back to Basics Learning Dynamics, Inc. recently celebrated its 31st anniversary in business in Delaware. Back to Basics was founded in 1985 as a tutoring service with a focus on 1-on-1 instruction and quickly gained a reputation for excellence and dedication to its students’ success. Since its humble beginnings, the company has grown dramatically and is now the acknowledged leader in 1-on-1 tutoring in Delaware and southeastern Pennsylvania. Since 1985, the company has also dramatically expanded its roster of services, always with an emphasis on the 1-on-1 connection and the diverse needs of its students. The company serves a range of students – from those who simply need some academic support, to those who are learning disabled, hearing or visually impaired, ADHD, gifted, or on the Autism Spectrum including High Functioning Autistic and Aspergers. And, Back to Basics offers a menu of services that includes the widest array of educational options in the tri-state area: 1-on-1 tutoring in over 60 subjects, translating and interpreting in 21 languages, speech therapy, occupational therapy, behavior specialists, reading specialists, ELL teachers, homebound services, and psycho-educational testing. In addition, Back to Basics offers exceptional, 1-on-1 test prep for tests including the SAT, PSAT, SAT II, ACT, GRE, PRAXIS, GED, and HSEE. Back to Basics even offers summer school, original credit, and credit recovery, plus unique enrichment options. In response to the changing landscape of education in the tri-state area, Back to Basics now operates Delaware’s only state-approved, 1-on-1 Private School, offering four core curriculum areas of math, English/language arts, social studies and science. Electives in the private elementary, middle and high school include foreign languages such as Japanese, German, Spanish, and French, as well as art, business, sociology, psychology, computer literacy, photography and many other subjects. School is conducted at the Back to Basics Educational Center in Wilmington. Back to Basics K-12 Private School is certified by the Federal Student and Exchange Visitor Program (SEVP), a division of Immigration and Customs Enforcement, to accept international students for high school. The ability to interact on a daily basis with students from many countries, with different backgrounds, cultures and experiences enriches the school experience for all students. And, the 1-on-1 style of teaching is tailor-made for the student transitioning to a new country and learning the language and customs. For more information, please contact Back to Basics at 302-594-0754. Back to Basics celebrates 30th anniversary with a ribbon cutting ceremony!